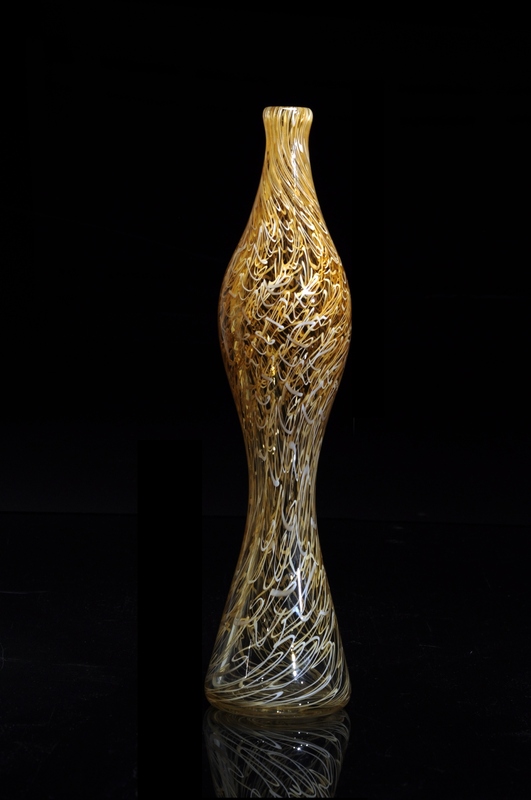 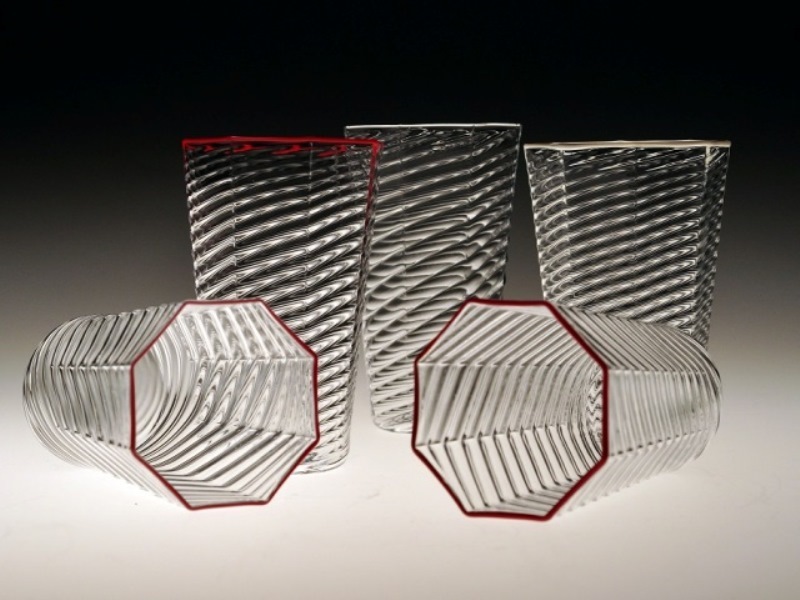 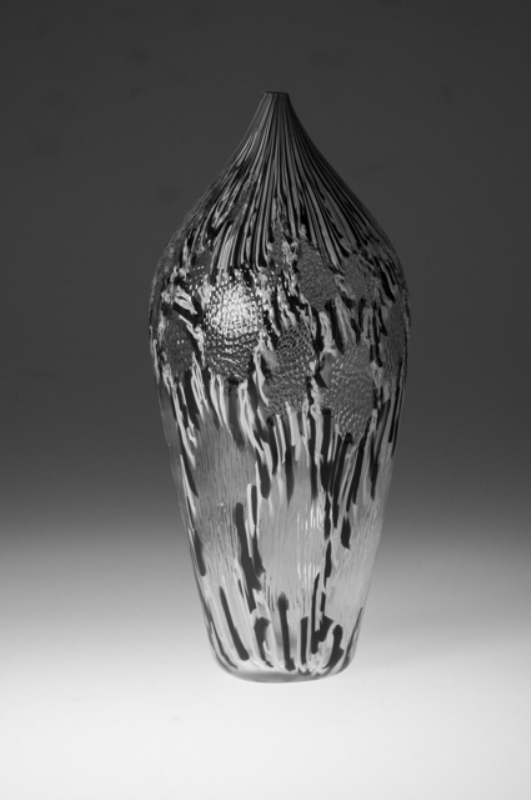 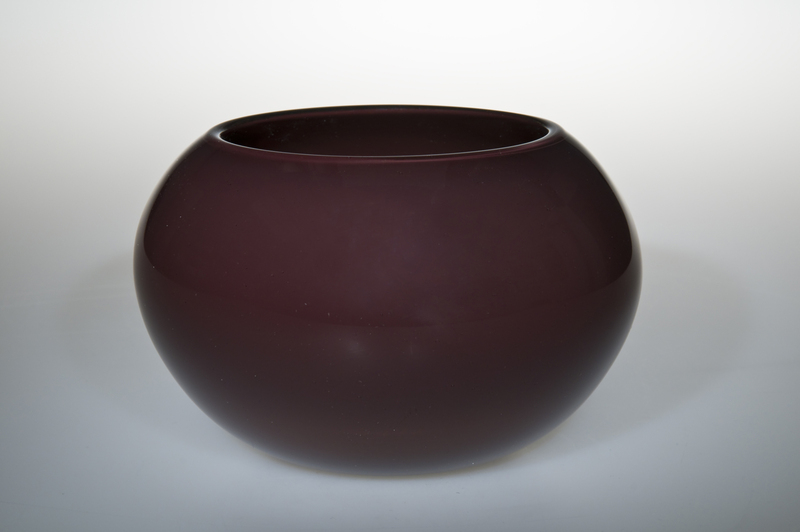 Chris Giordano has been working with glass since 2006, having studied glassblowing at Franklin Pierce University in New Hampshire. 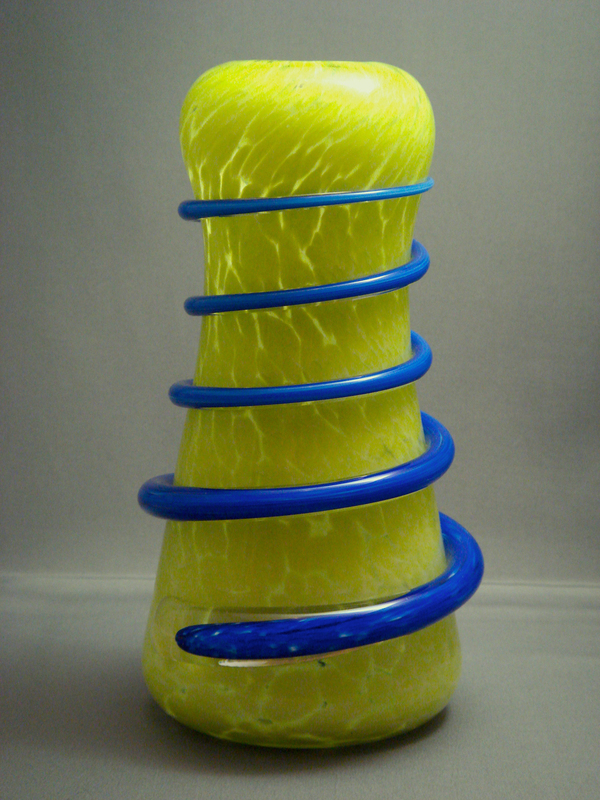 Since then, he creates works of his own as an independent artist and has worked in several studios around the country. 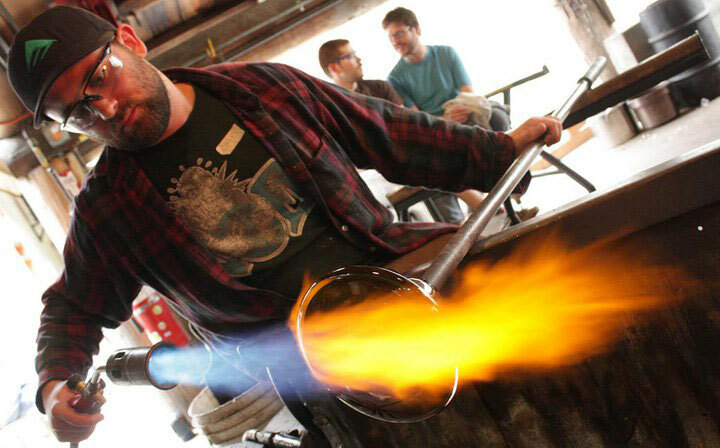 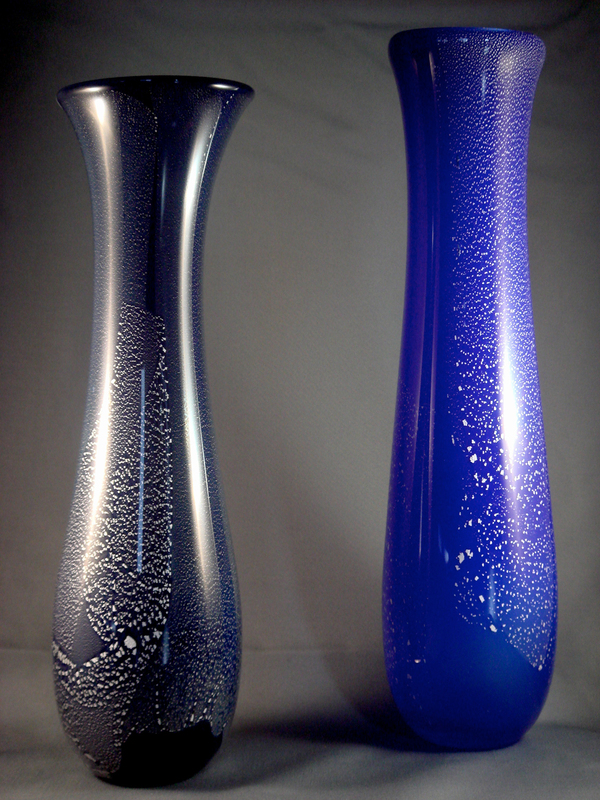 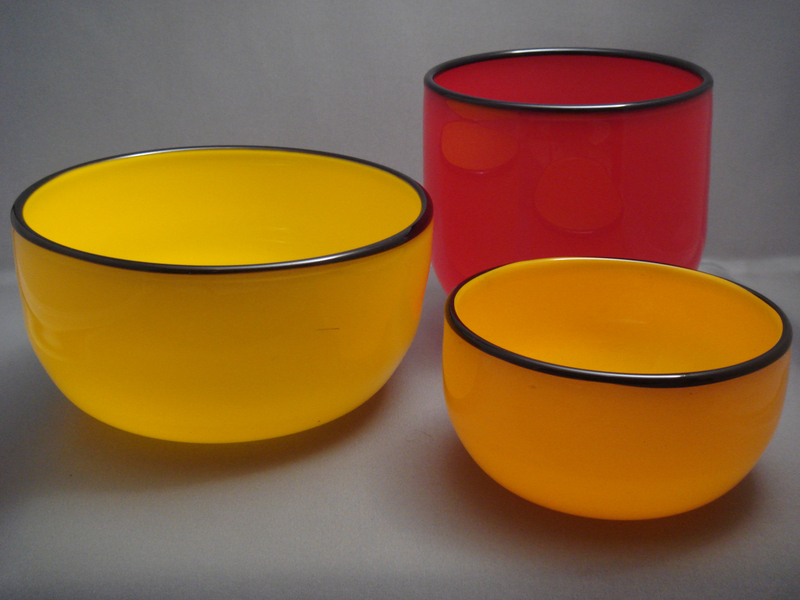 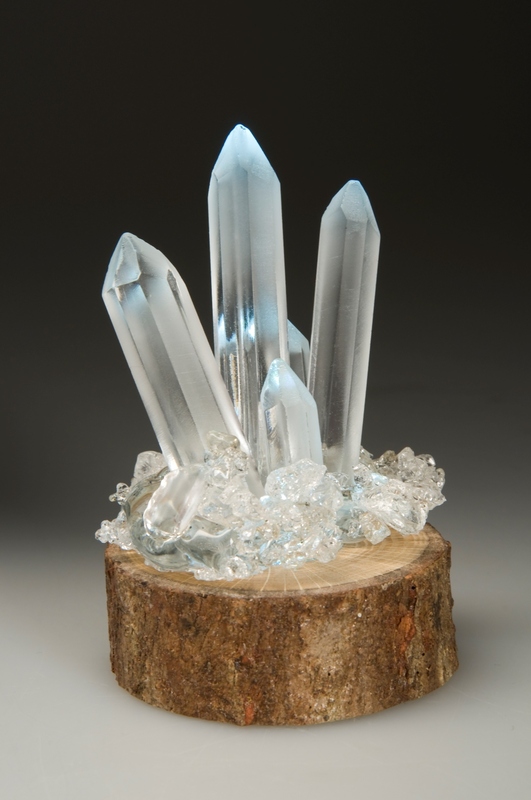 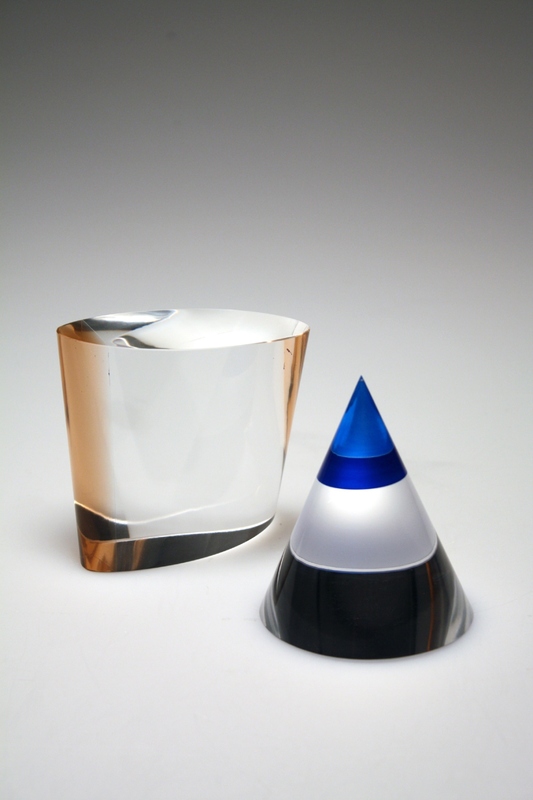 He currently works as a studio assistant at The Studio of The Corning Museum of Glass.